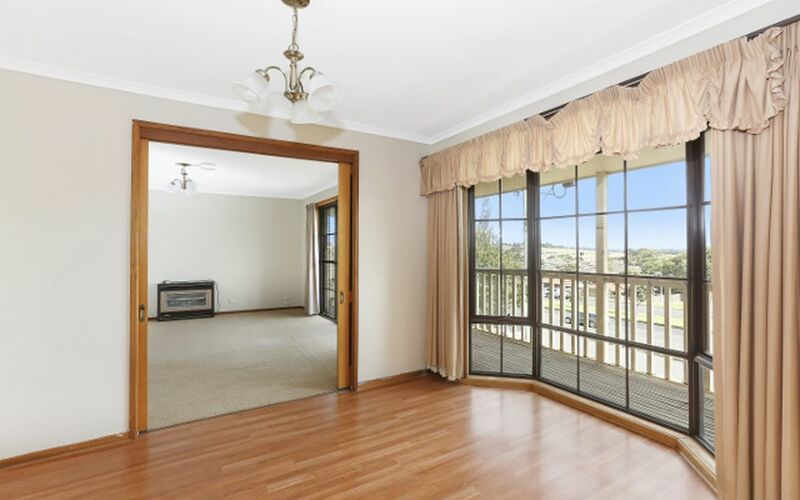 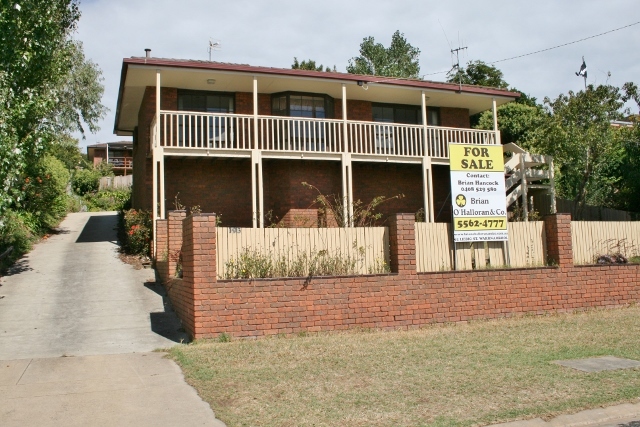 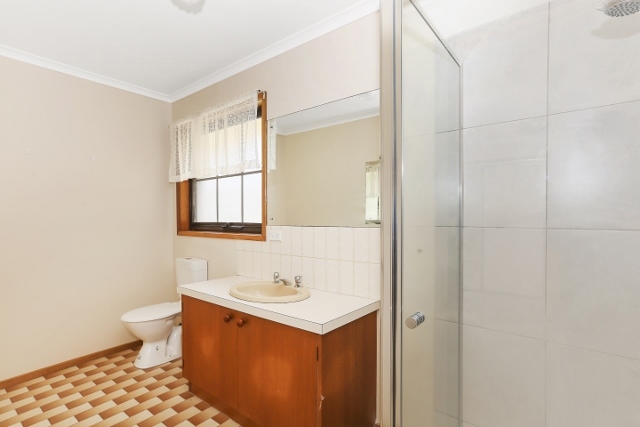 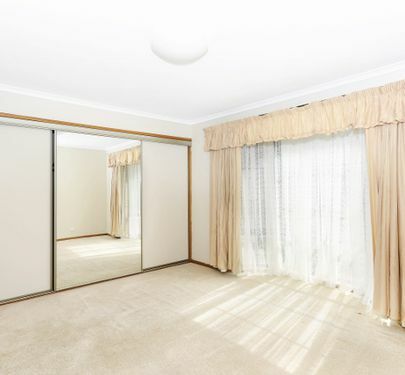 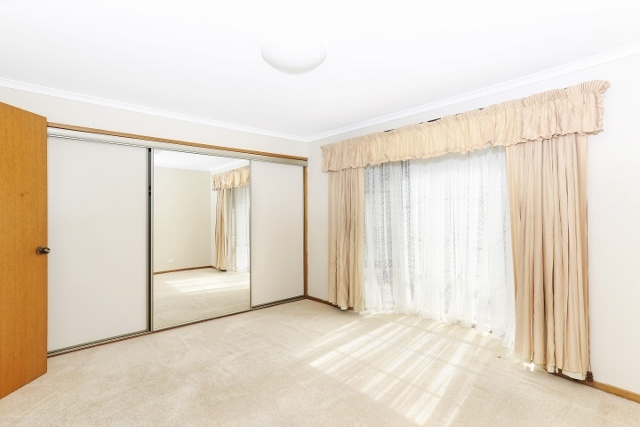 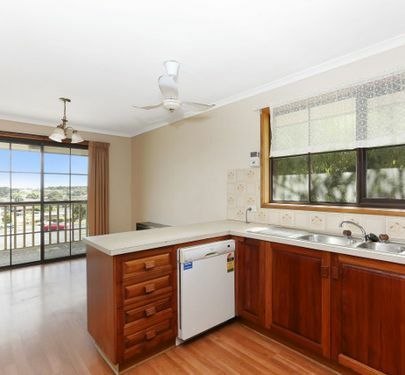 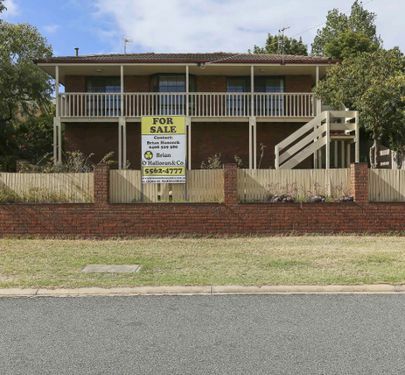 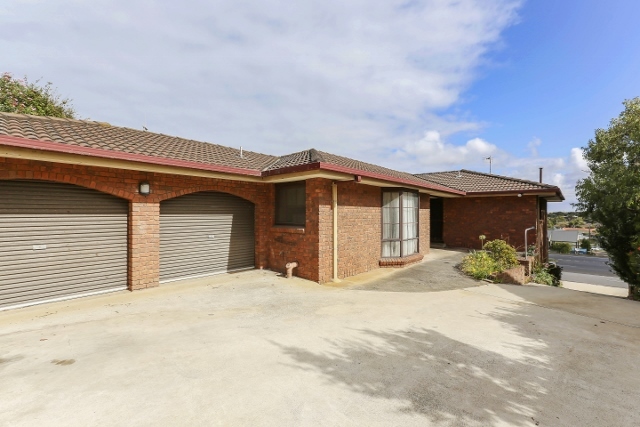 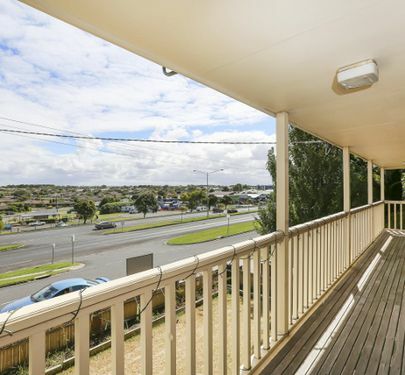 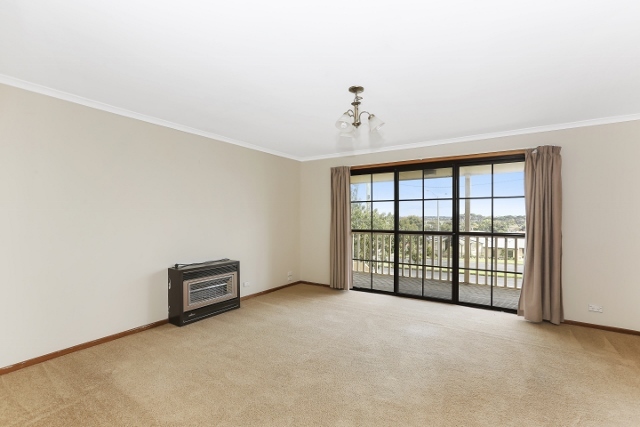 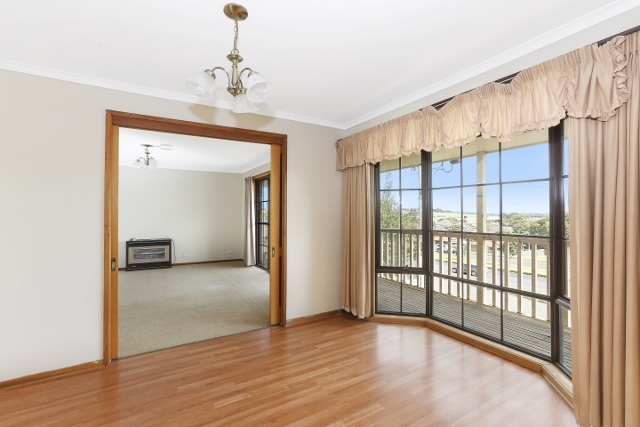 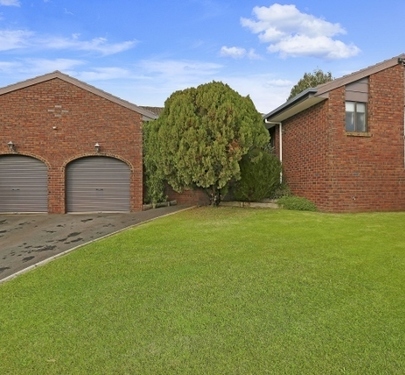 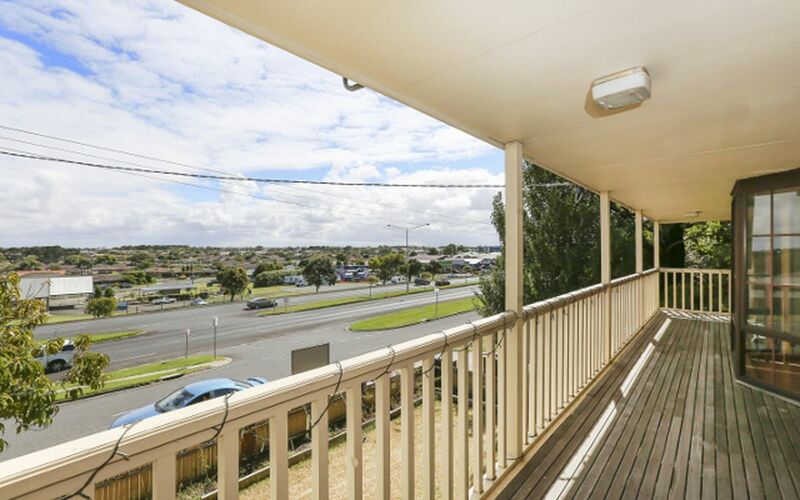 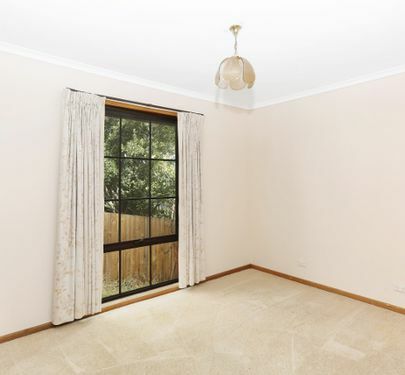 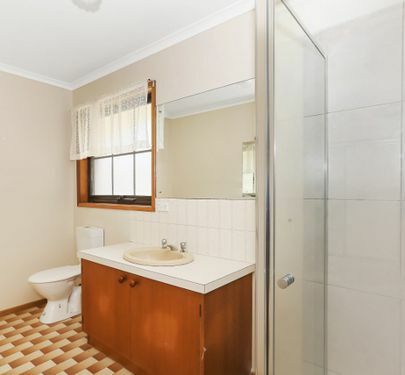 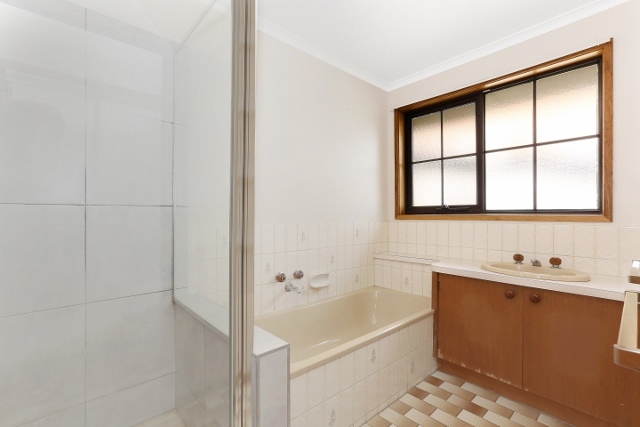 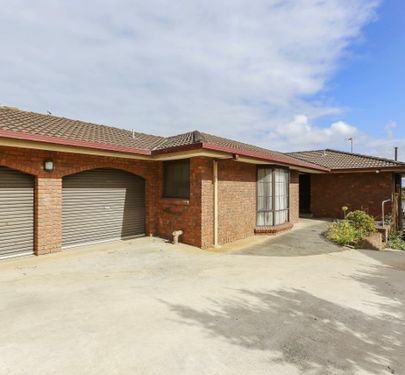 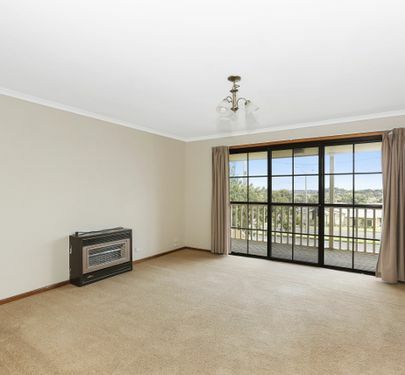 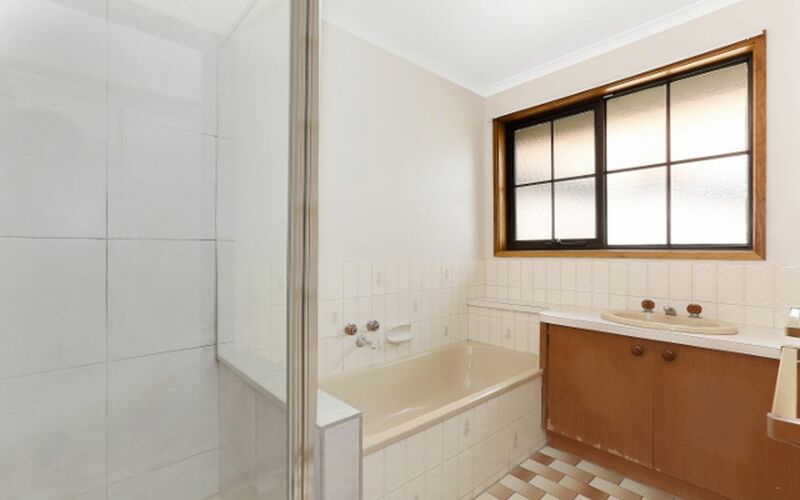 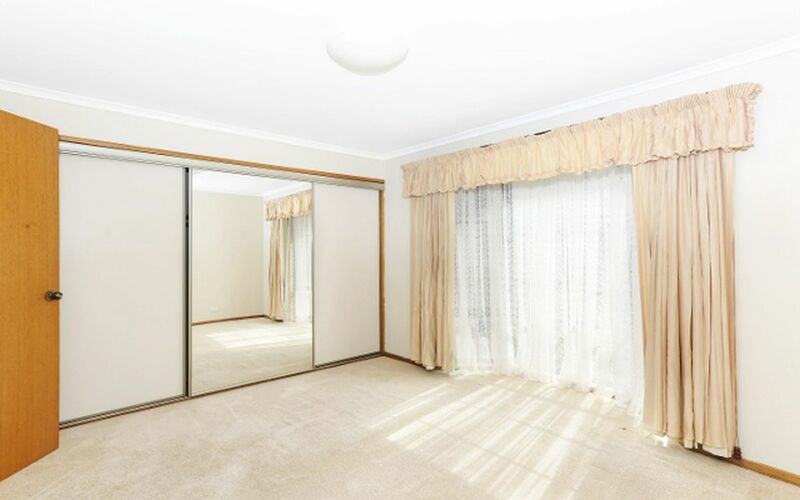 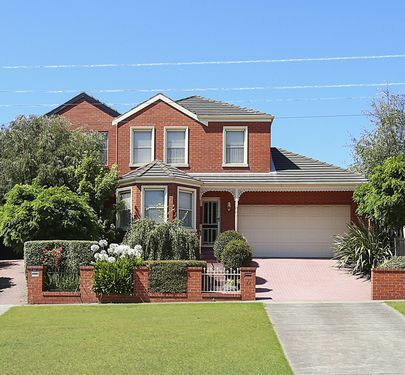 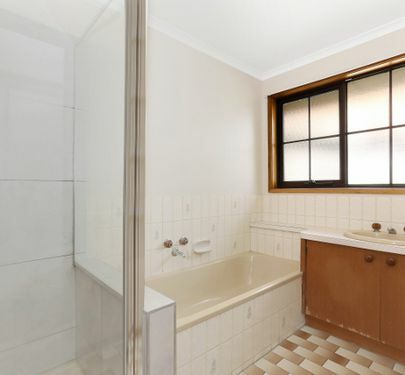 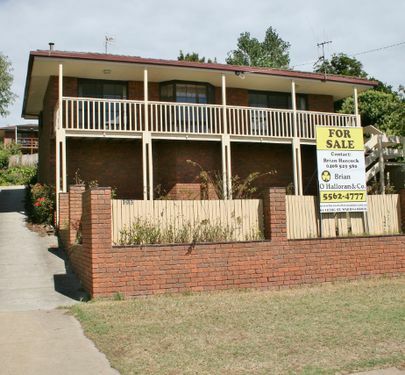 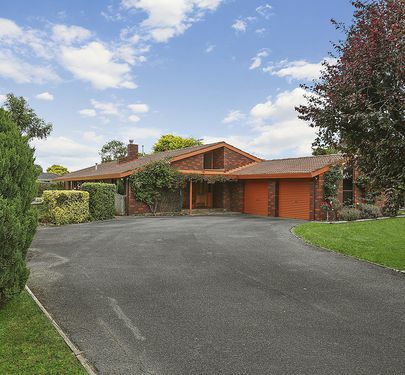 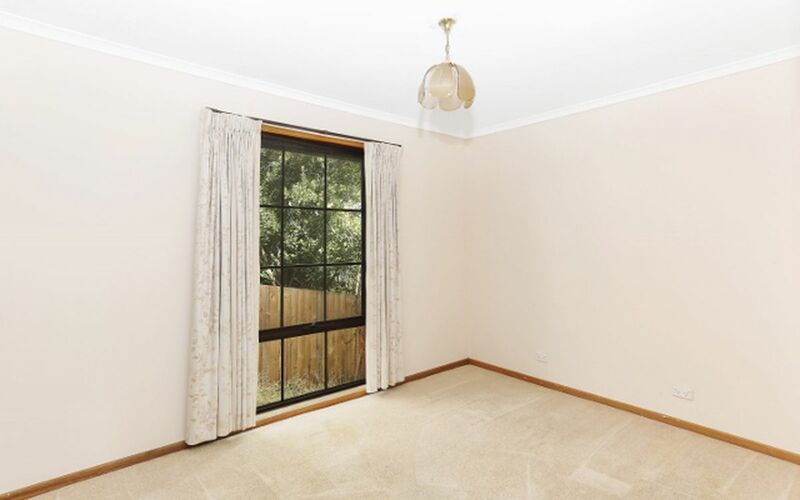 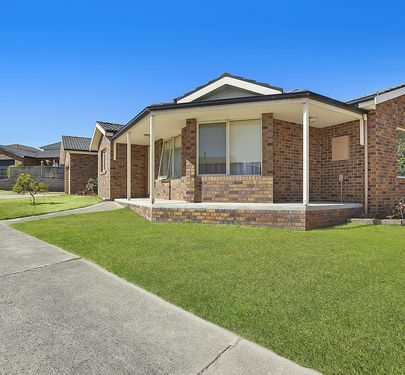 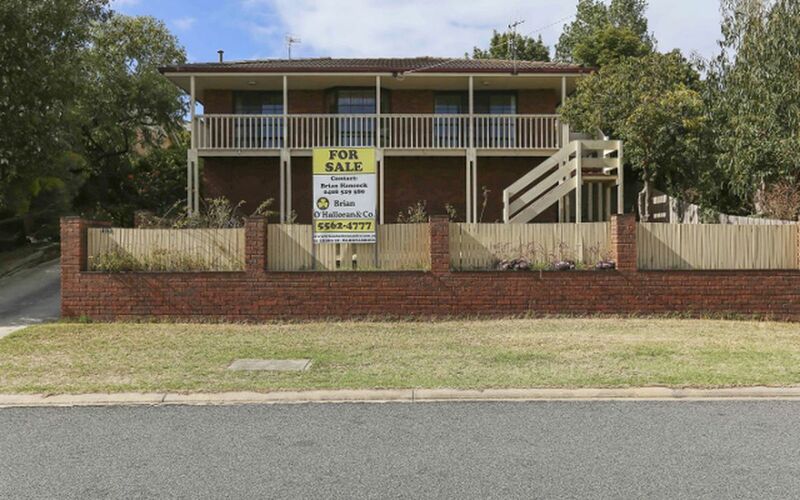 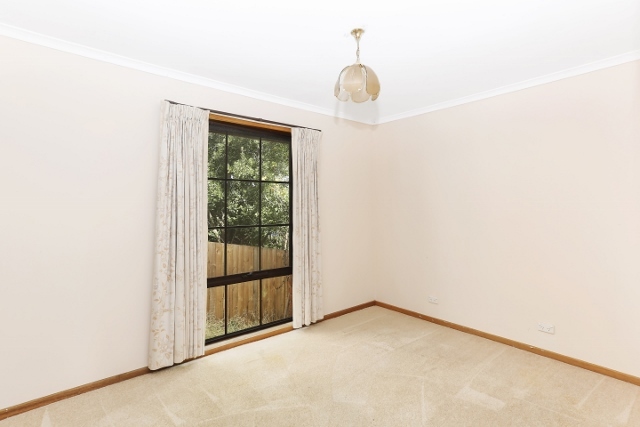 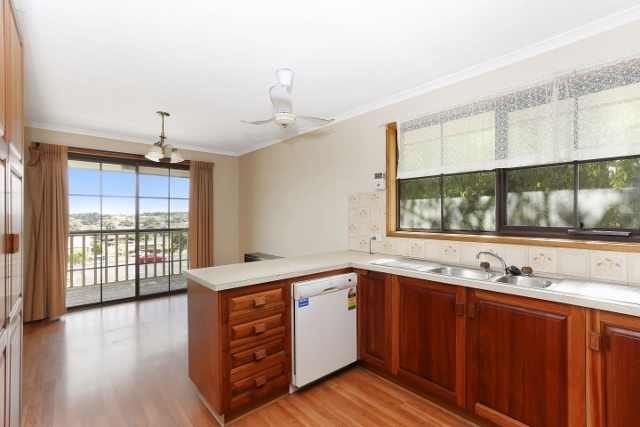 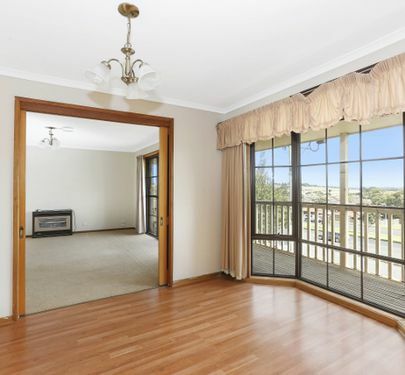 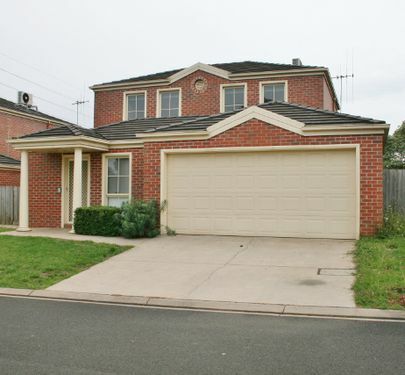 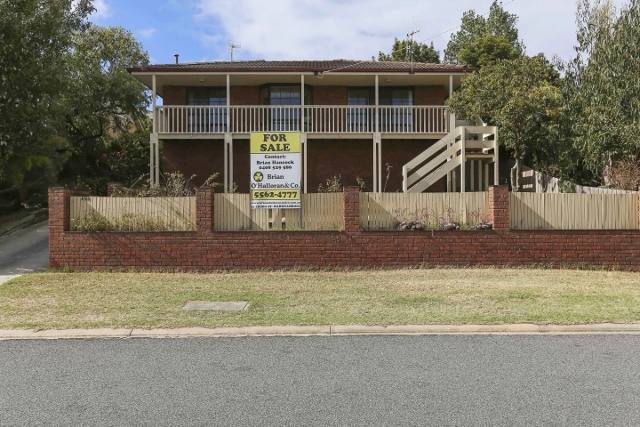 This is a well-priced brick home in East Warrnambool with three bedrooms, master with ensuite, timber kitchen and meals area capturing good sunlight, separate dining room or sitting room which opens into the gas heated lounge room with balcony access via a sliding door. 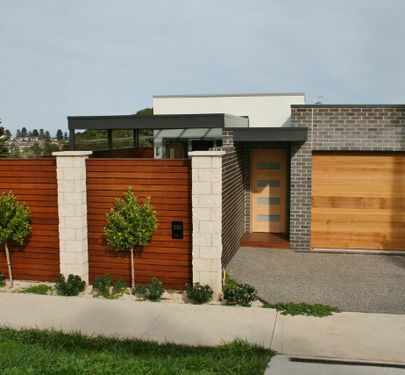 There is a separate laundry, a second bathroom and an elevated concrete driveway which leads to the attached double garage. 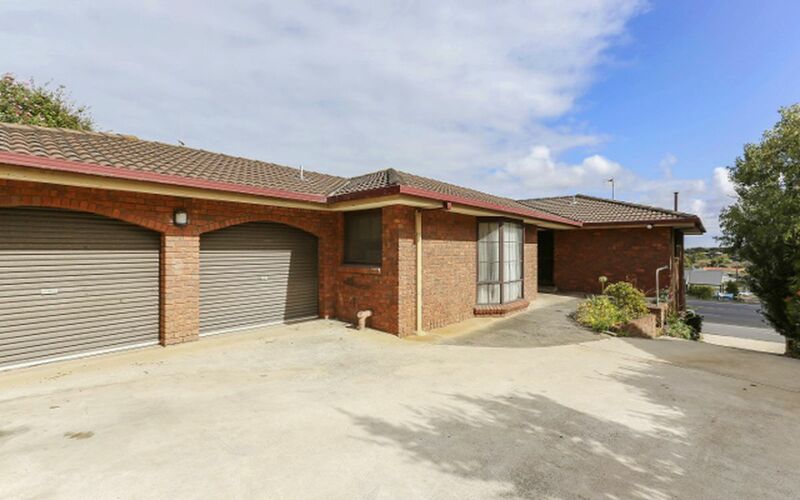 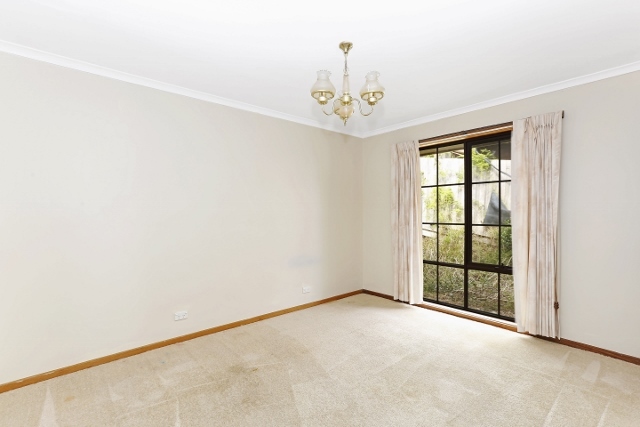 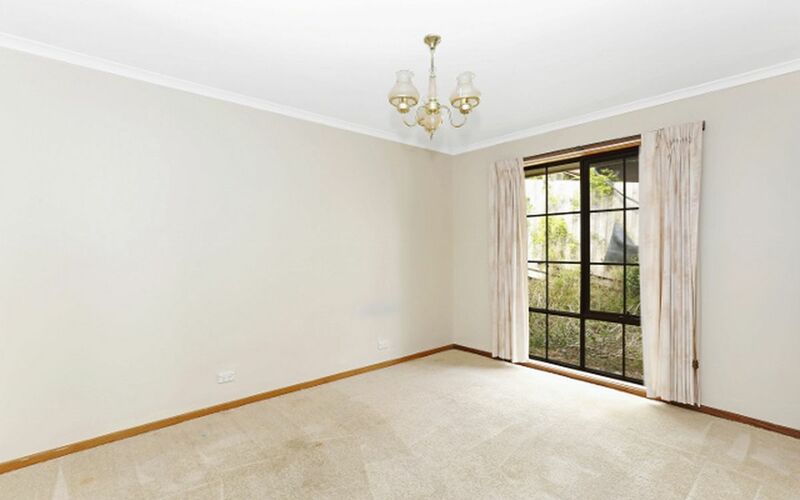 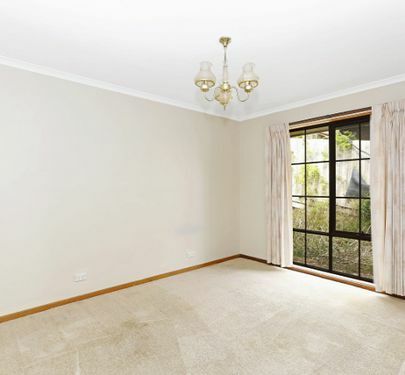 This home is close to Gateway Plaza Shopping Centre and its elevation not only allows magnificent northerly views but also the opportunity for excellent storage space under the house.